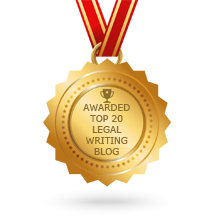 Review of Paralegal Regulation in Ontario, Canada. 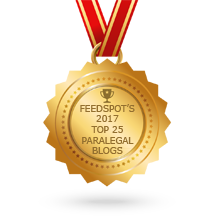 ≈ Comments Off on Review of Paralegal Regulation in Ontario, Canada. Paralegal regulation began in Ontario, Canada, on May 1, 2007 under the 2006 Access to Justice Act. The Act requires that all paralegals in Ontario shall be licensed by the Law Society of Upper Canada. To verify that paralegal regulation under the Act was successful, the Act required two reviews after five years. This link will take you to both progress reports, submitted June 28, 2012 and November 1, 2012, respectively.